Year Round Montana vacation cabins located just minutes to the West Entrance of Glacier National Park. 15 minutes to Columbia Falls & 25 minutes to Glacier International Airport. 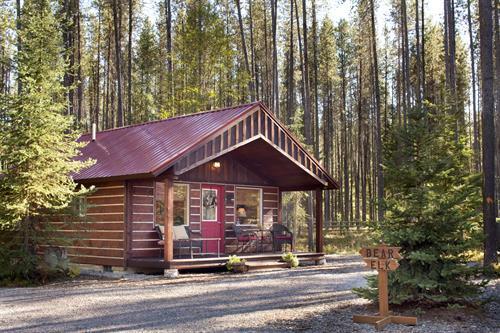 Enjoy a quiet location with a comfortable cozy cabin to come home to after a day in the park. In winter, enjoy cross country skiing, snowmobiling and a winter wonderland at your front door.